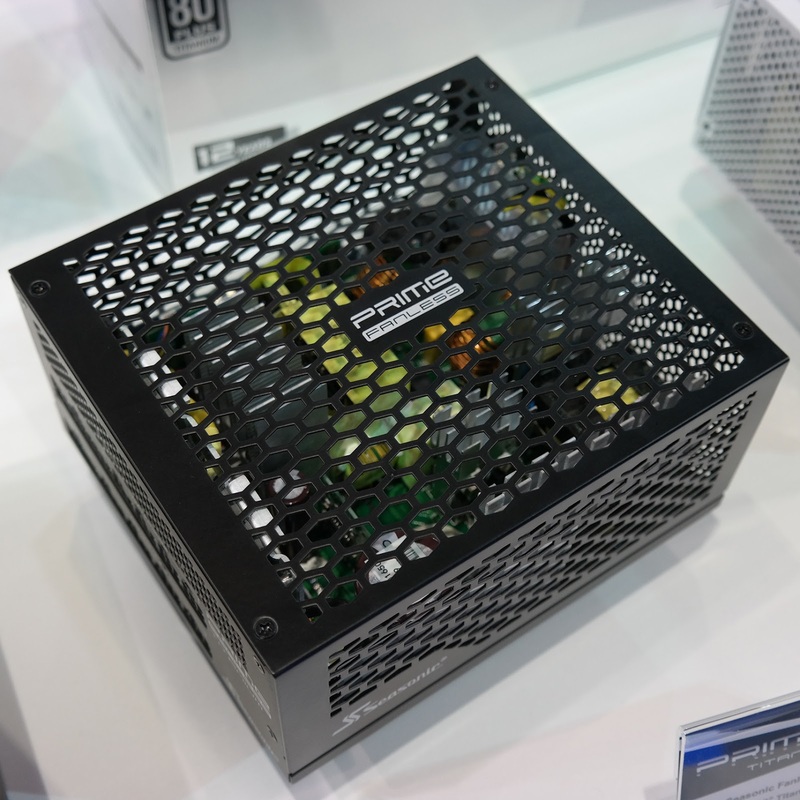 Great news for the desktop, several fanless power supplies made their debut at Computex 2017. 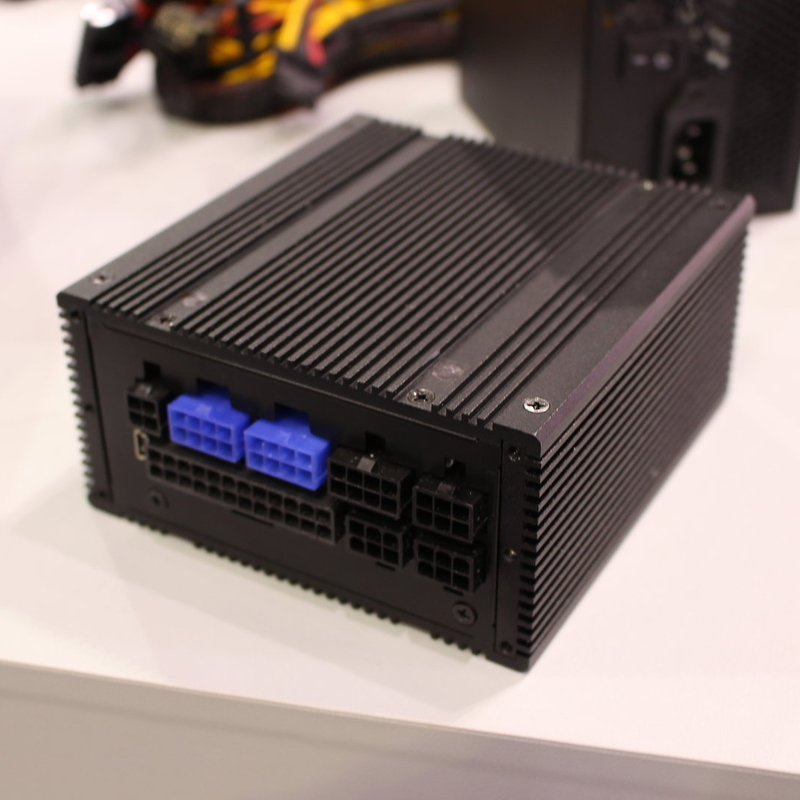 Silverstone introduced the very first fully modular passively cooled 450W 80 PLUS Platinum SFX power supply. 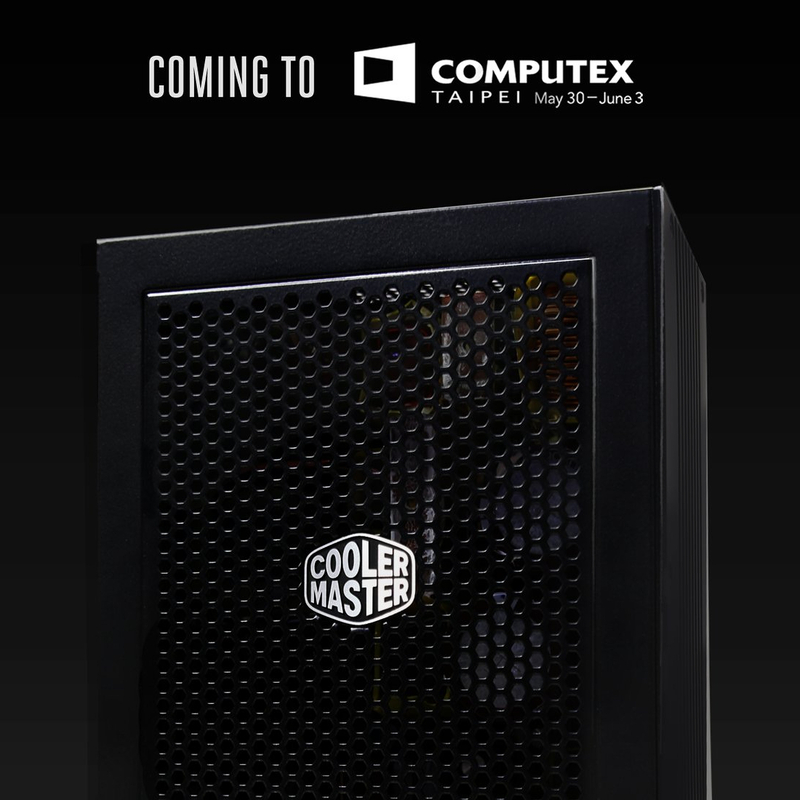 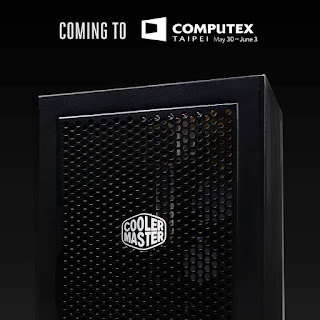 Cooler Master launched the mid-range MasterWatt MWS 500P, while Seasonic released the Kraken: the world's first passive 600W unit, coming in September along with an amazing 12-year warranty.